315 Meridian Drive Garner, NC 27529 – move in ready! What’s on your holiday wish list? 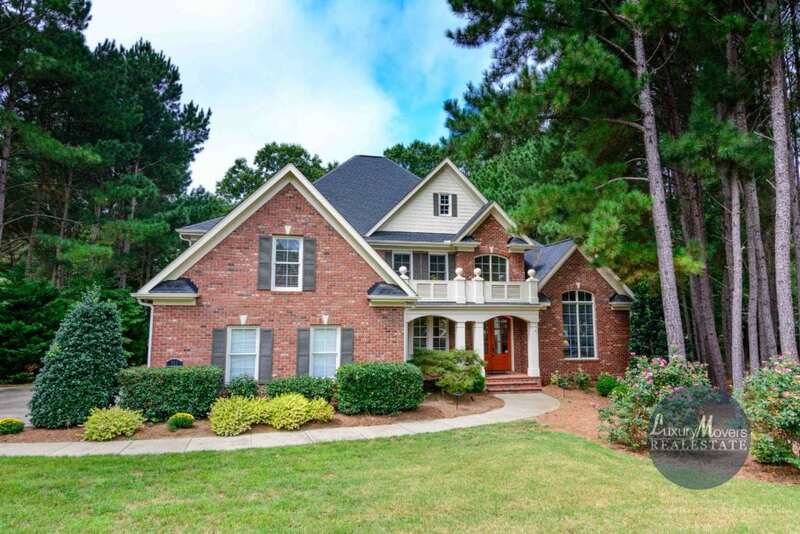 How about this gorgeous home in Chadbourne, an all brick, swimming and tennis community in Garner! Chef’s kitchen with stainless steel Bosch appliances, maple cabinetry, and granite countertops. The breakfast nook flows into the keeping room with a picture window and views of the landscaped yard that has front & rear irrigation. First floor master retreat, jetted clawfoot tub, and a hookup for TB behind the mirror. Wet bar. Study off the foyer with French doors. Big rooms, two attics, two fireplaces, and two bonus rooms, and a T shaped stairs. Instant on hot water, ethernet, speakers throughout home, ATT Uverse, Power Back up hook up, and security. Freshly painted and move in ready! Directions to 315 Meridian Drive Garner, NC 27529 can be found on Google Maps. More pictures and information on 315 Meridian Drive Garner, NC 27529 can be found on the MLS sheet. Contact us to schedule a private tour, or to get more information: info@luxurymovers.com or 919-424-1867. Let us help you make your dreams come true with a new home for 2019!